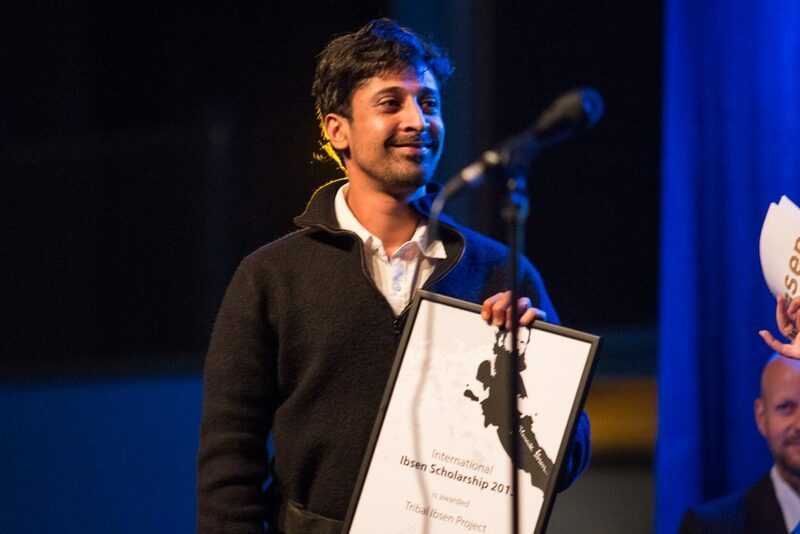 In 2013 Sankar Venkatesvaran received an International Ibsen Scholarship for the project "Tribal Ibsen Project." The Indian Theatre Roots & Wings based in Kerala has been awarded a scholarship for its initiative of using Brand and Peer Gynt as a stepping stone for a forum theatre project involving indigenous communities in Kerala. The project shows great inventiveness both in its interpretation of the two plays and the way they thematise identities and conflicts between traditional and modern societies. 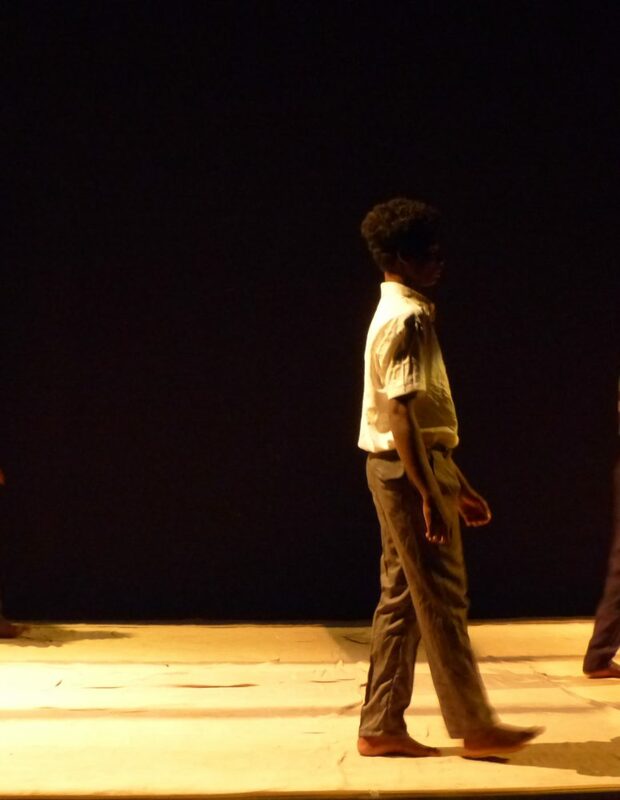 At the same time the project has great value in the way that it involves local communities in theatre work, and thus contributes to creating new awareness of their situation socially and culturally. 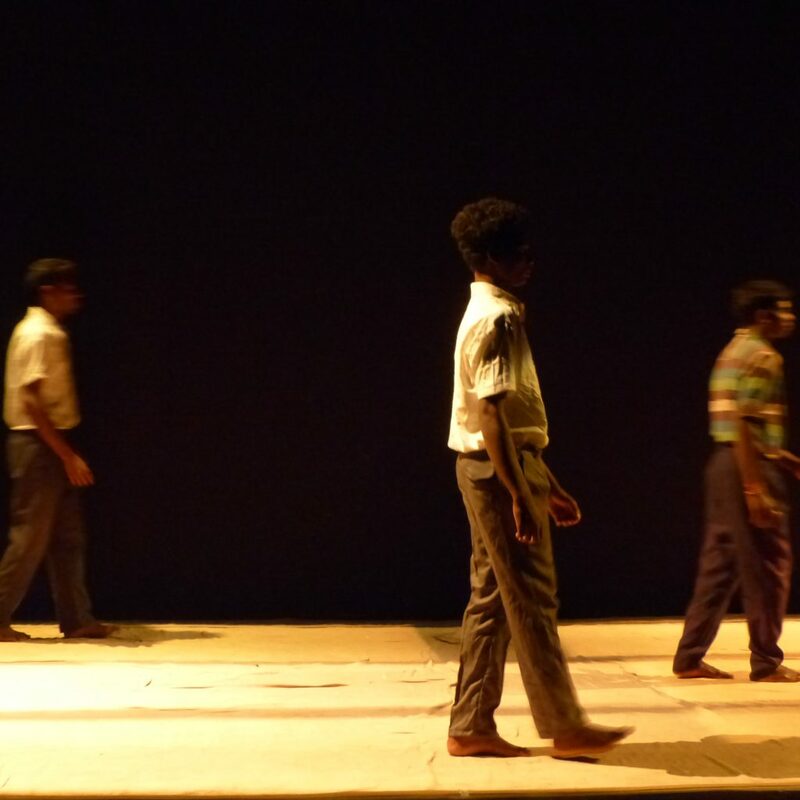 The director of the project Sankar Chindavalap Venkatesvaran presented an inventive and artistically superb version of When We Dead Awaken at the 2012 Delhi Ibsen Festival. 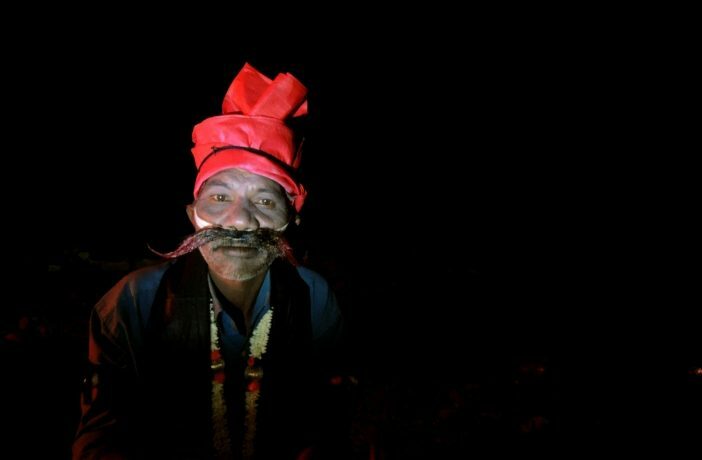 Tribal Ibsen Project aims to evolve adaptations of Brand and Peer Gynt to articulate and reflect on the multitude of existential and identity related problems that specific communities of India negotiate on a daily basis. The two plays will open up ways to rethink and reverse deterministic trajectories of cultural exchange in India which are usually centred and polarized on metropolitan theatres, institutions and festivals. As a result the mainstream cultural practices often excludes entire spectrum of people. The Tribal Ibsen Project will be a necessary bridge that can connect two disconnected histories and backgrounds to create a equitable, inclusive and eclectic model for cultural exchange and practice. Sankar Venkatesvaran is the artistic director of Theatre Roots and Wings. He has produced and directed 5 plays for the theatre – among them Ibsen’s “When We Dead Awaken” which premiered at the Delhi Ibsen Festival in 2012. His work as a theatre director extends to performances and workshops both in India and abroad and he was invited as artist in residence in Switzerland by Pro Helvetia. Sankar Chindavalap Venkatesvaran is also the festival director of National Theatre Festival in Kerela, India. 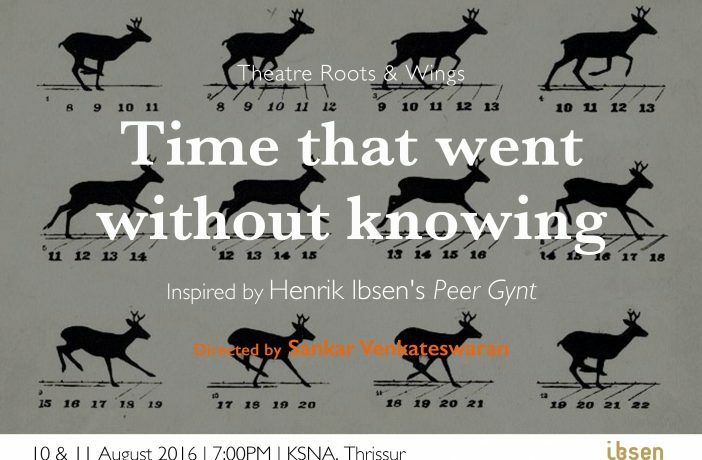 Time that went without knowing premiered at Natyagruham Black Box, Kerala Sangeetha Nataka Akademi, Thrissur, India on August 10th 2016. Peer Gynt and Brand are translated into Malayalam and relevant sections into tribal vernacular of Kurumba and Muduga.